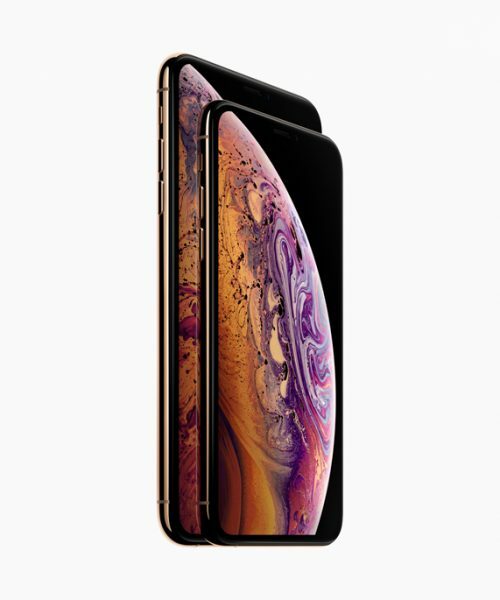 The most anticipated new iPhones known as iPhone Xs and iPhone Xs Max have been launched and as expected the price of these two phones start at US$ 999 and goes upto US$. The iPhone Xs and Xs Max will be available in 64GB, 256GB and 512GB storage options. Question is whether these two phones attract you if you compare their prices and features vis-a-vis latest top-notch Android smartphones from Samsung and upcoming OnePlus 6T? It is another matter that if you are Apple fan to the core, you won’t care about the price at all? Let us first see what these two new iPhones bring to the table. First of all this is for the first time that Apple has understood the importance of Dual SIM and introduced these phones with support for Dual SIM with Dual Standby and support for eSIM cards. 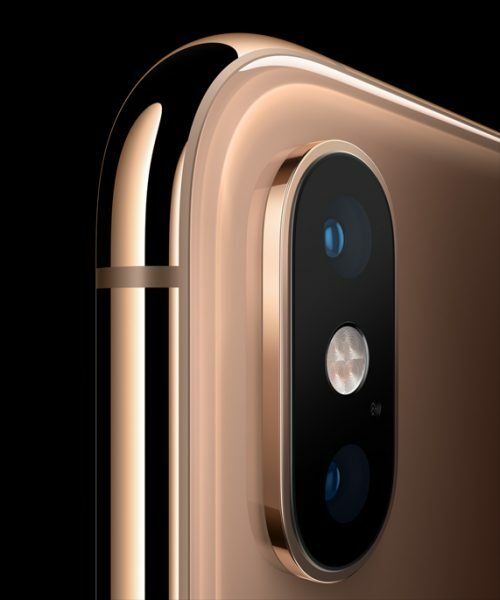 The 5.8-inch iPhone Xs and 6.5-inch iPhone Xs Max feature Super Retina displays (OLED screens) improved dual camera system and the first 7-nanometer chip in a smartphone — the A12 Bionic chip with next-generation Neural Engine for advanced machine learning in everything from photography to augmented reality, faster Face ID, wider stereo sound and a beautiful new gold finish. These smartphones will be available in three colours – Space Grey, Silver and a new Gold finish. 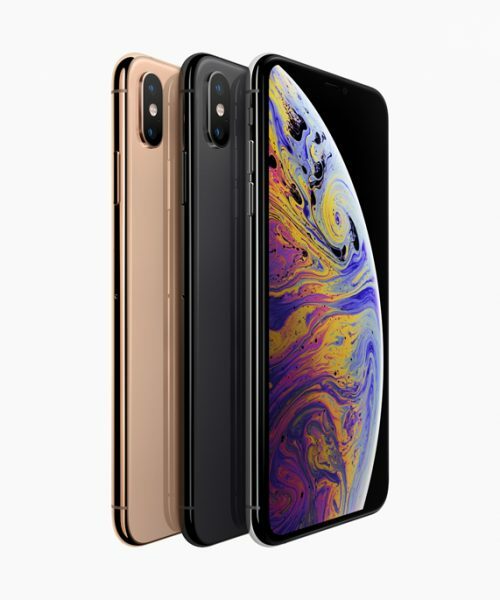 In India, the 5.8-inch iPhone Xs pricing starts at Rs 99,900 whereas for iPhone Xs Max, be prepared to shell out Rs. 109,900 onwards. These will be available in India starting September 28. For imaging, both the new iPhones are armed with Dual 12MP rear cameras with f/1.8 wide aperture and dual optical image stabilization with 2x optical zoom. Its feature of Smart HDR is for creating photos with more highlights and shadow detail. For selfies, it has 7MP TrueDepth camera with f/2.2 aperture with features of Portrait mode with Depth Control, Memoji and faster face tracking support for third-party ARKit apps. iPhone Xs and iPhone Xs Max are splash and water resistance with IP68 rating for up to 2 meters for 30 minutes and protect against everyday spills. These phones come with improved battery with Qi wireless charging which is claimed to offer 12 hours to 13 hours of internet use. Both the phones run on iOS 12. Apple iPhone XS : 64GB, 256GB and 512GB will retail for Rs. 99,900, Rs. 114,900 and 134,900 respectively and Apple iPhone XS Max with 64GB, 256GB and 512GB will retail for Rs. 109,900, Rs. 124,900 and Rs. 144,900 respectively. Going by the pricing and features of new iPhones, you can get top of the range Android smartphone at almost half the price. I am curious to know whether you would still loosen your pockets with such exhorbitant prices just because it is Apple product. Do share your thoughts in the comment section below.